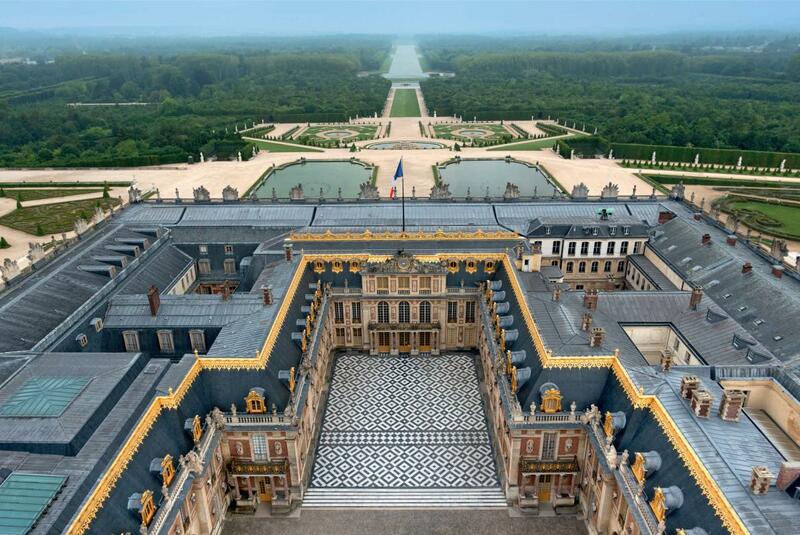 Although a monarch hasn't lived in the Palace of Versailles since the French Revolution, this UNESCO World Heritage site remains a testament to five centuries of France's rich history. 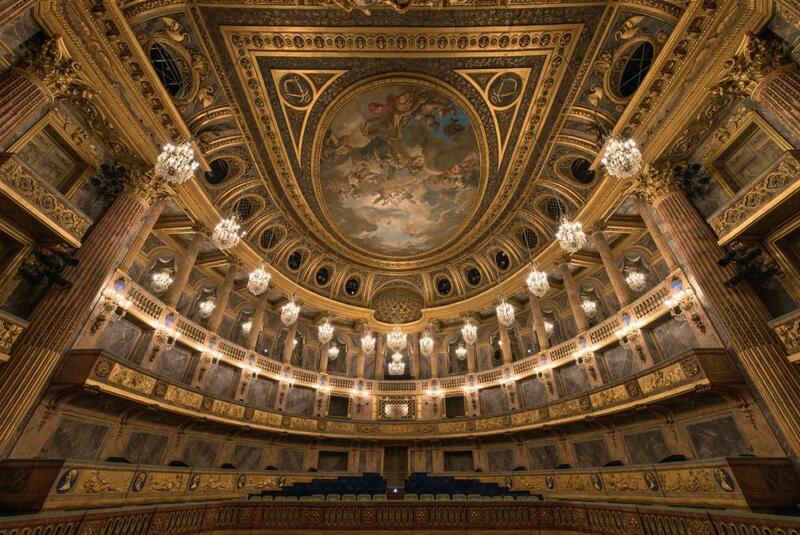 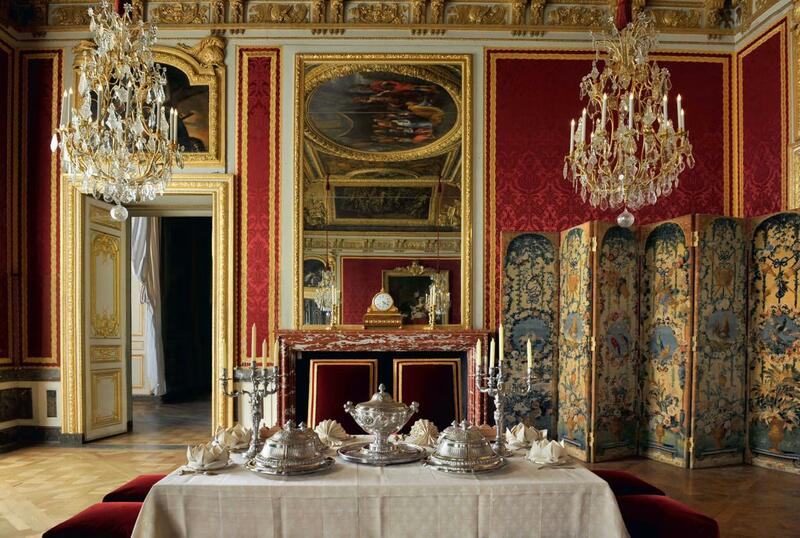 In 1682, Louis XIV transformed his father's hunting pavilion into the nation's center of government. 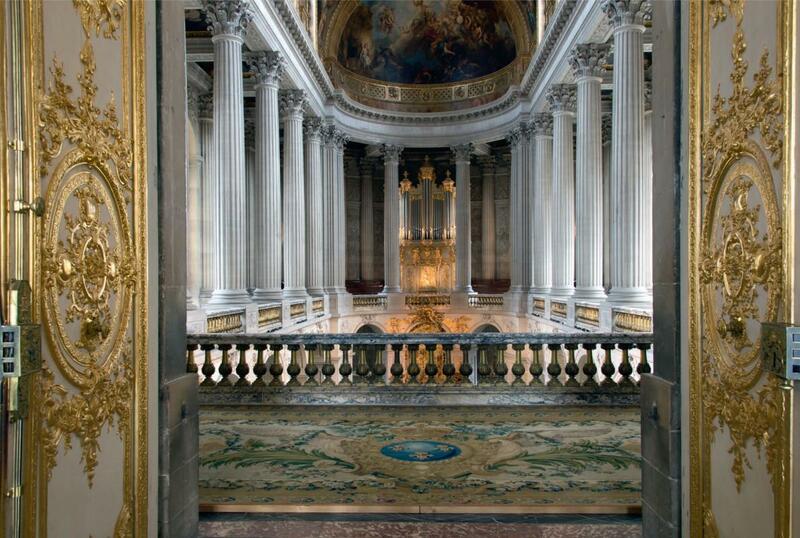 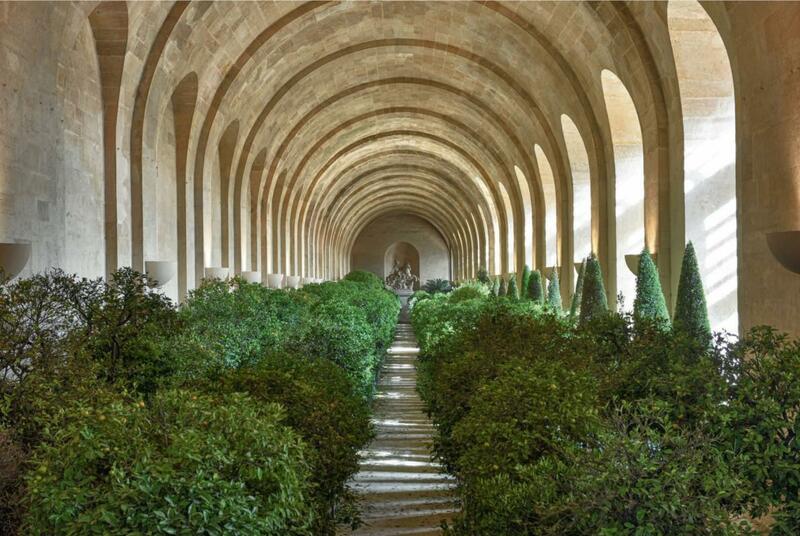 The decadent palace has since been converted into a museum attracting more than three million visitors each year. 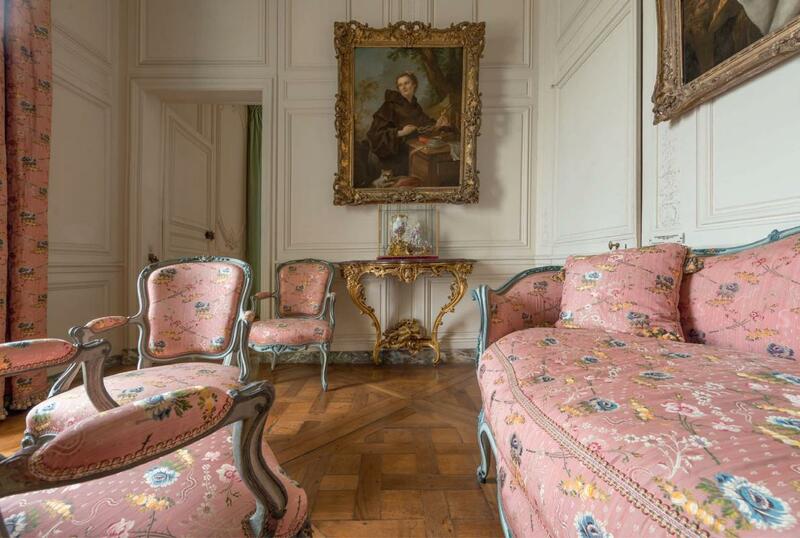 Located in the countryside, 40 minutes from Paris, the opulent 17th-century château boasts 2,300 rooms across 75,532 square yards—the equivalent of about 15 and a half football fields. 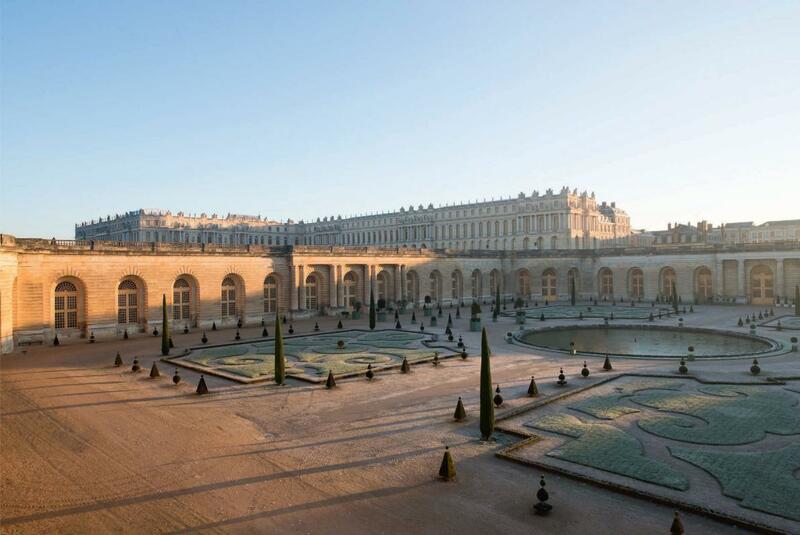 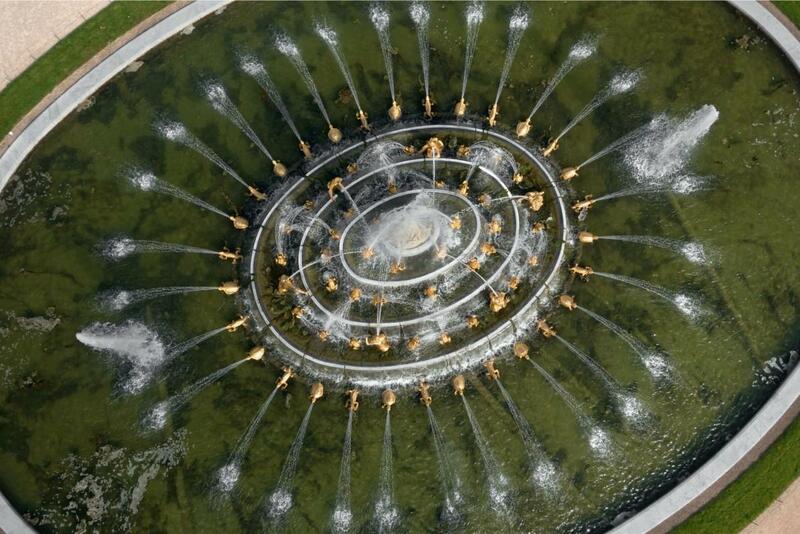 Versailles is one of the most photographed “beauty spots” in the world. 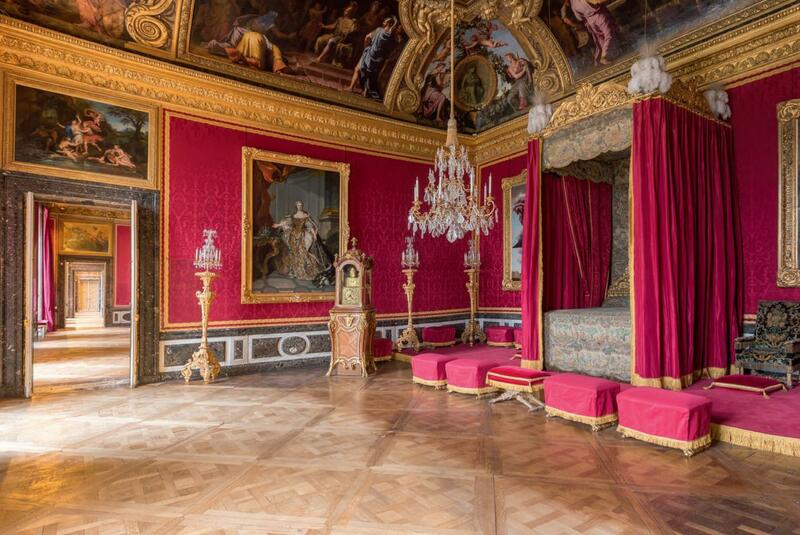 Yet masses of tourists make it virtually impossible to imagine the splendor of the palace as it existed during the ancien regime—from the time of Louis XIV, the Sun King, in the seventeenth century until the fall of Napoleon III in 1870. 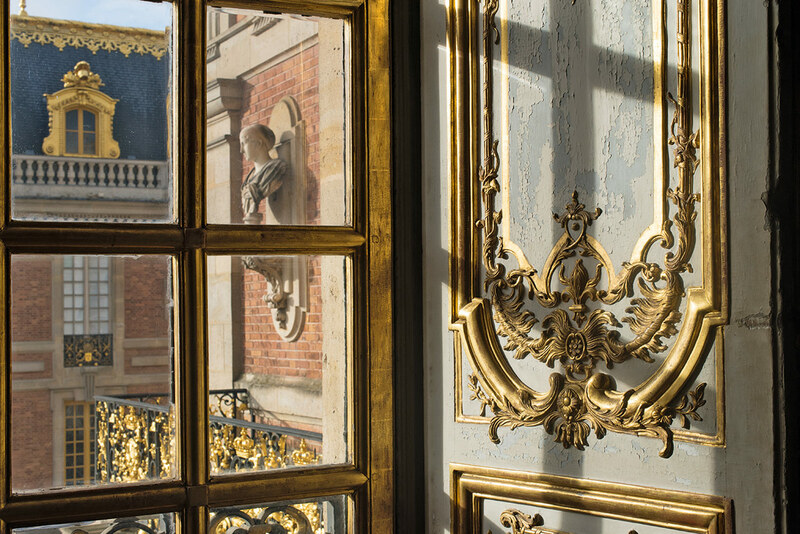 But with the support of Catherine Pégard, president of Versailles’ supervisory board, four talented photographers were granted unlimited access to Versailles when the château is closed to visitors. 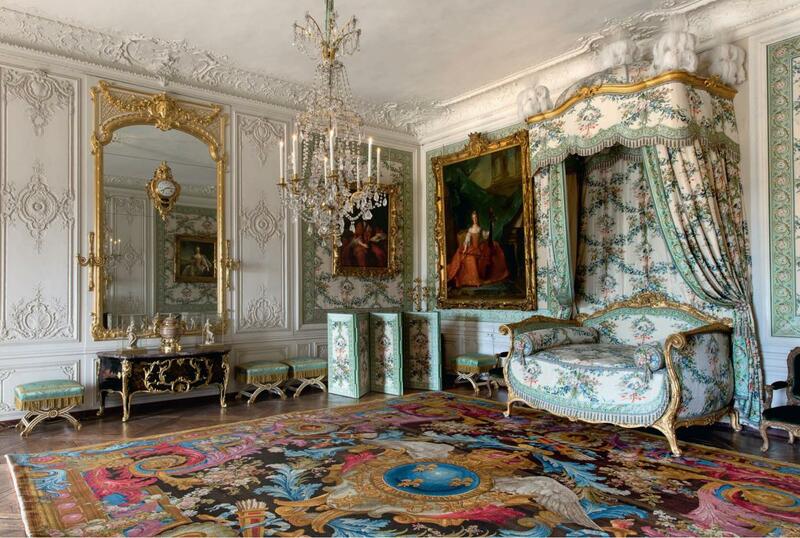 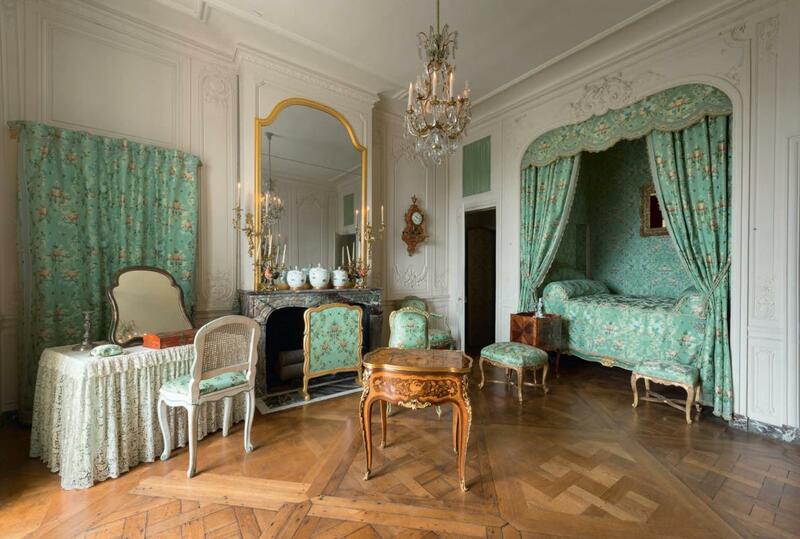 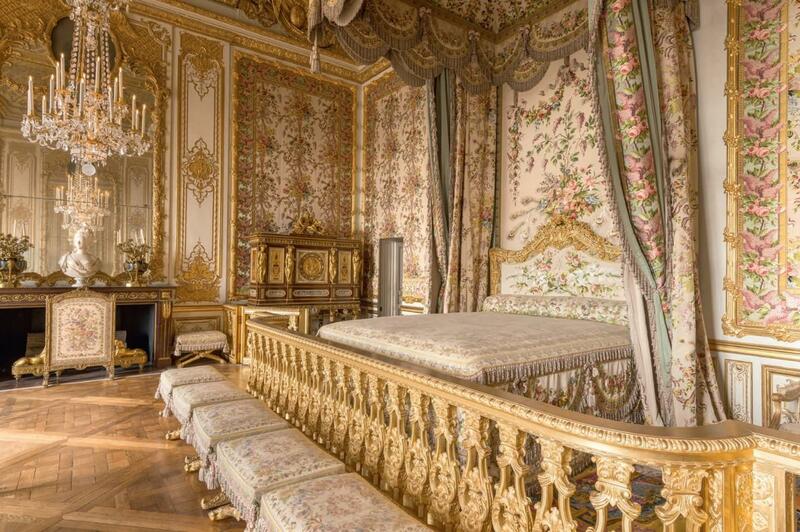 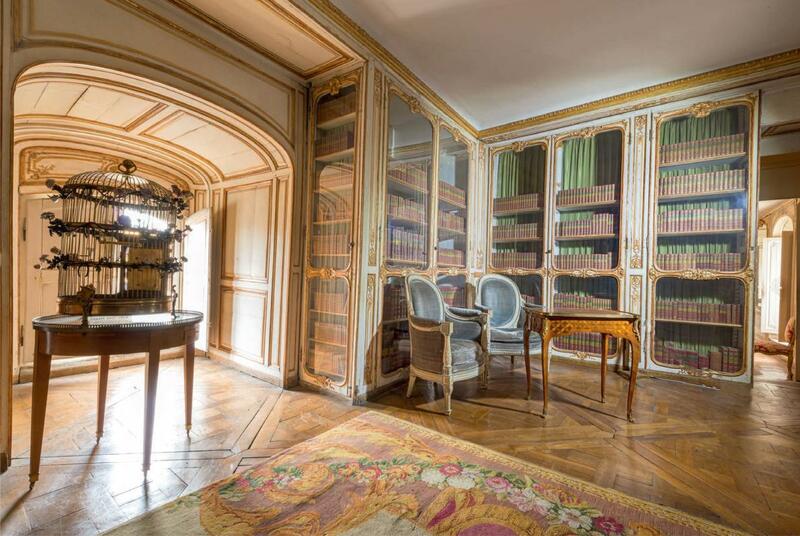 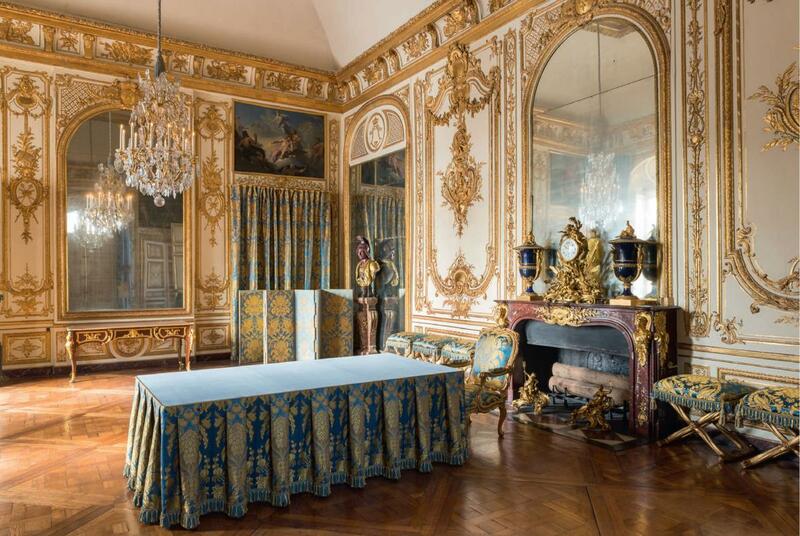 Only through their work can we see the private suites of Louis XV, the boudoirs of Marie Antoinette and Madame de Pompadour, and the intimate room where the ill-fated Louis XVI parted from his courtiers a few months before his execution. 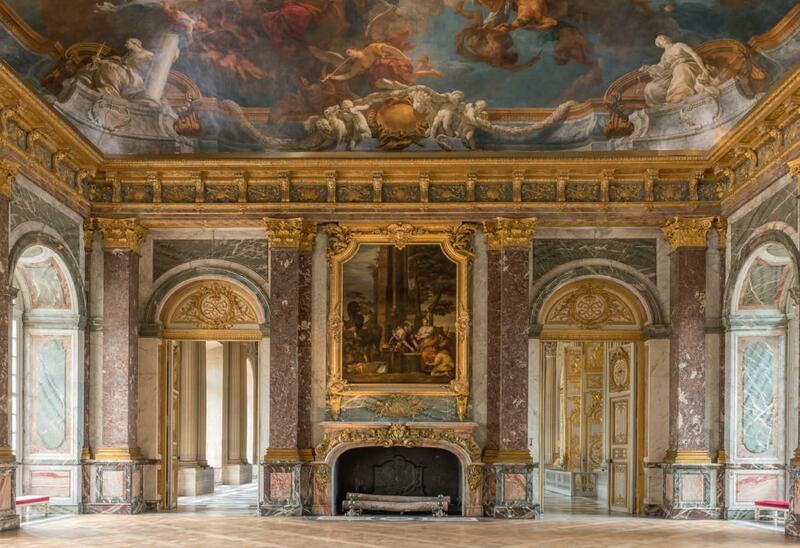 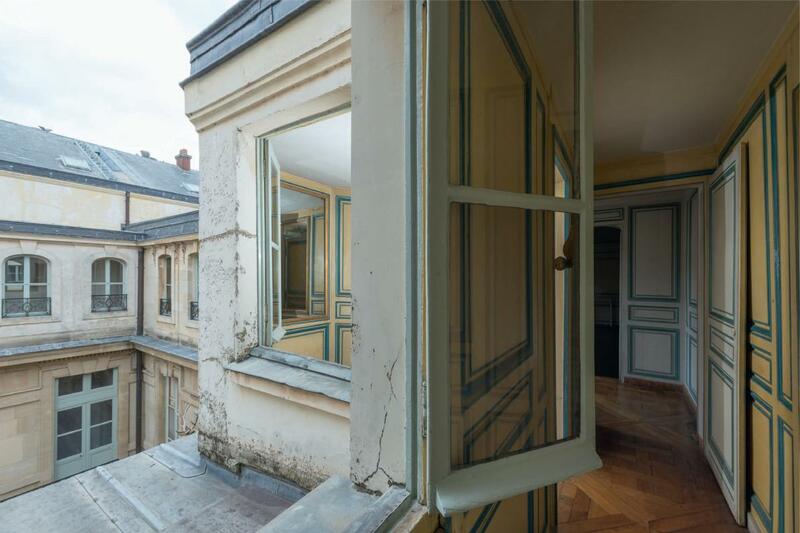 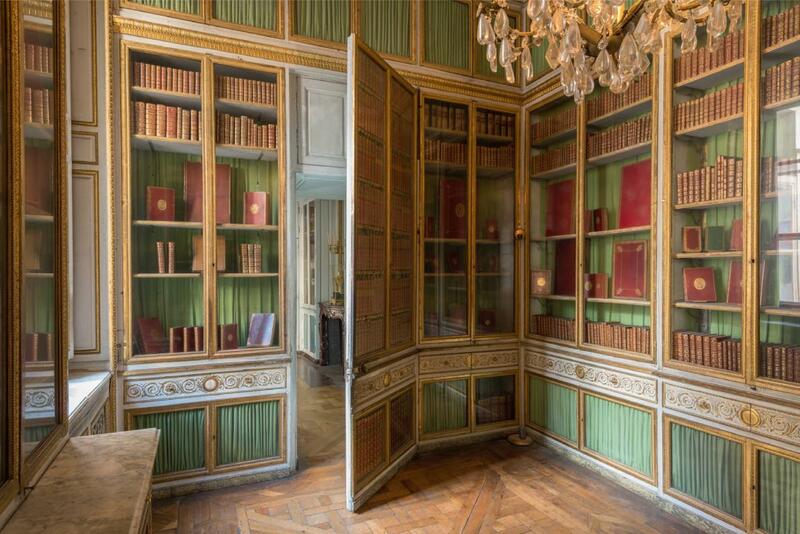 We visit not only the magnificent galleries of Versailles, the celebrated Hall of Mirrors, the Royal Chapel, the charming Orangerie, and Marie Antoinette’s bucolic Hamlet, but also mysterious chambers and enfilades of hushed apartments, secreted in the vast upper structure of the palace. 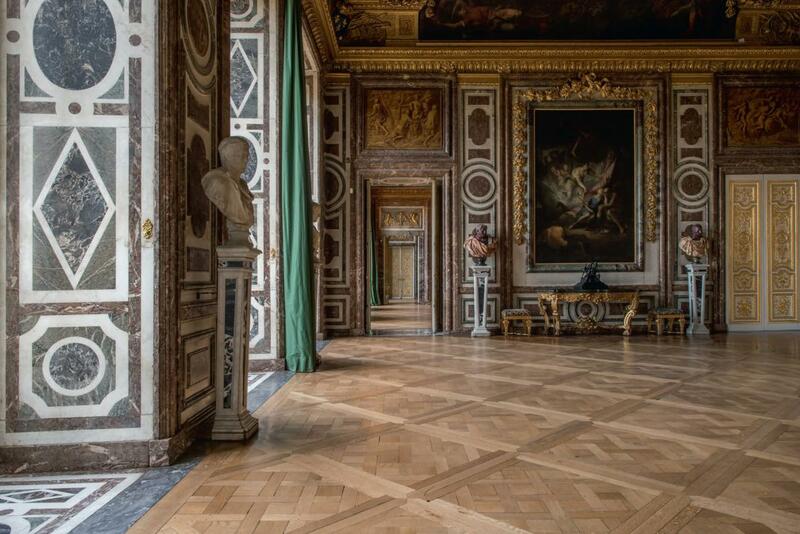 The photographs are accompanied by succinct captions that provide a lively introduction to daily life at Versailles and the momentous events that have figured in its history, published in a sumptuous oversize format and with a production quality befitting its majestic subject. 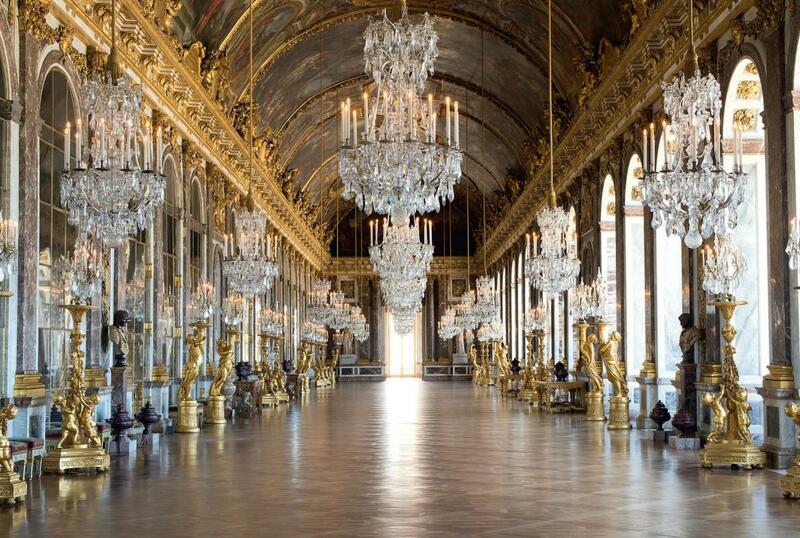 PALACE OF VERSAILLES Louis XIV, also known as the Sun King due to his emblem of Apollo, built the luxurious property along an east-west axis to follow the rising sun.